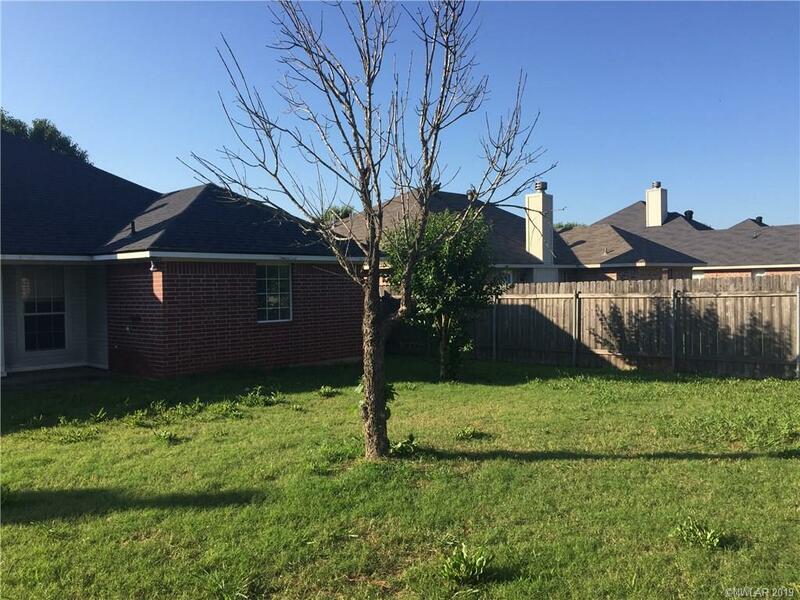 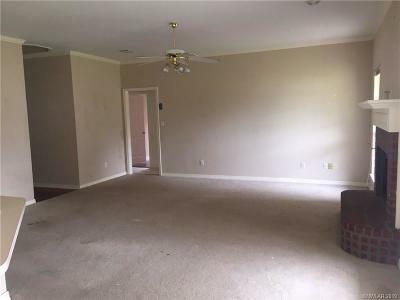 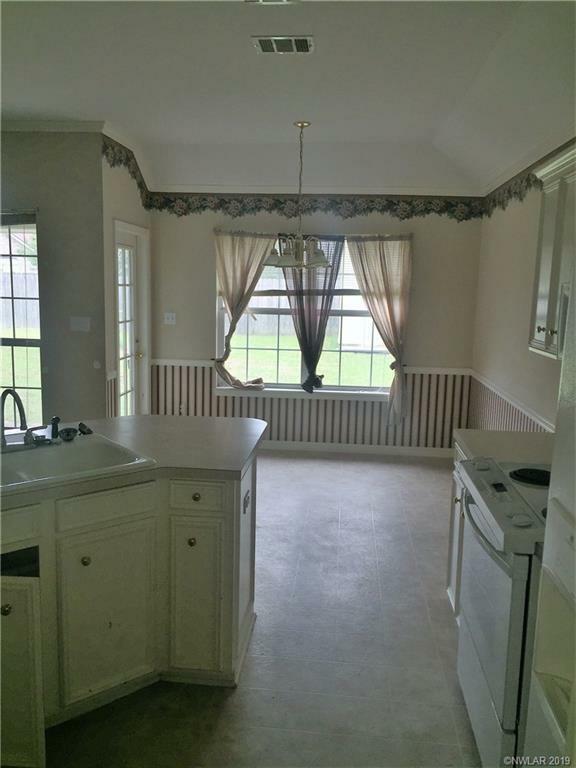 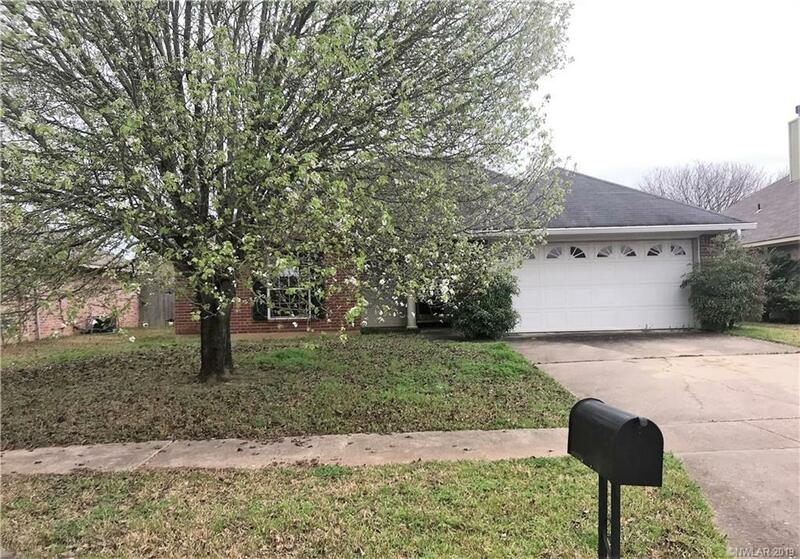 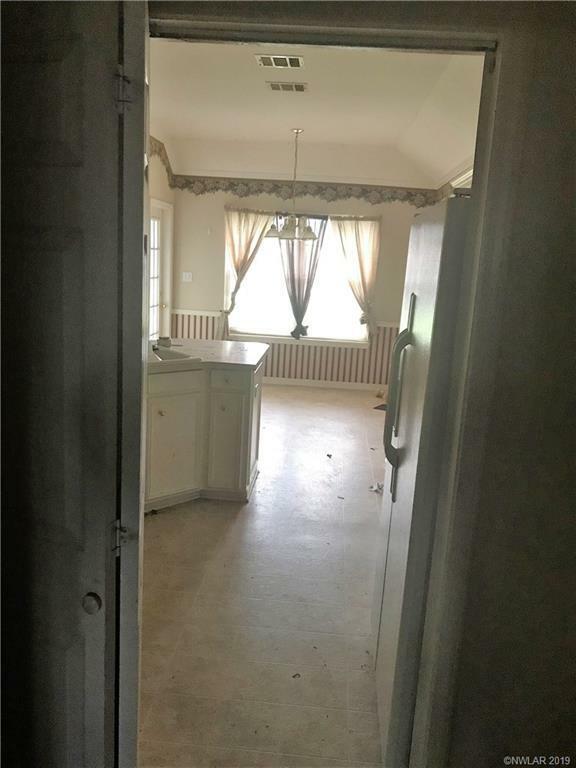 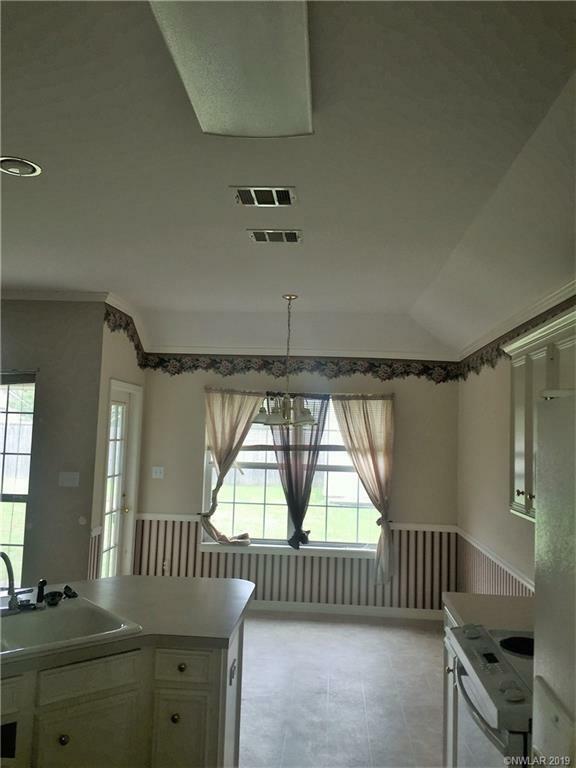 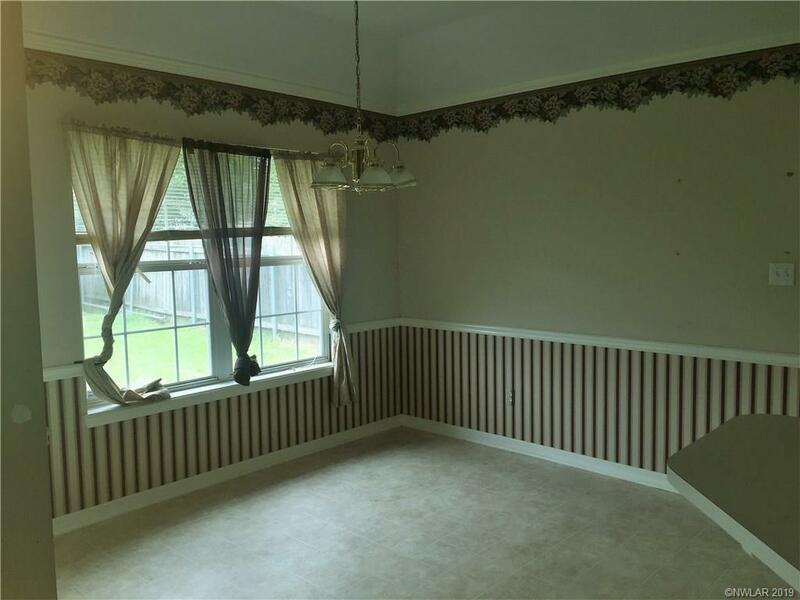 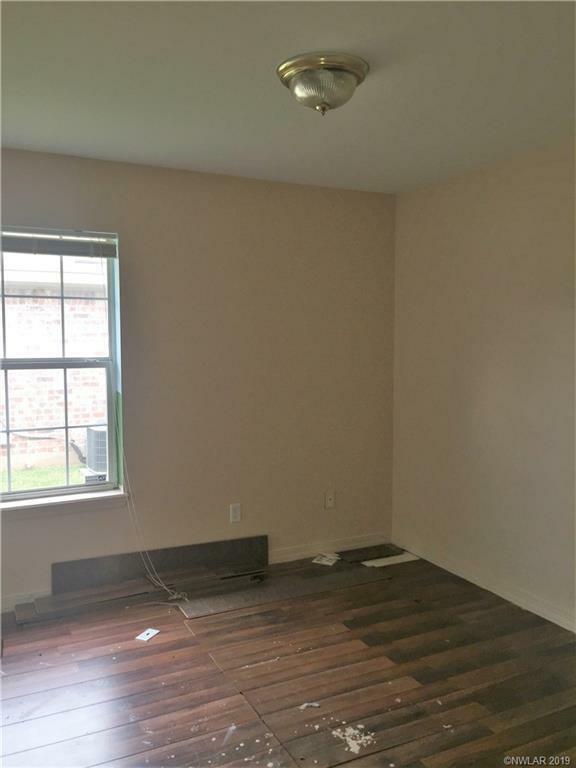 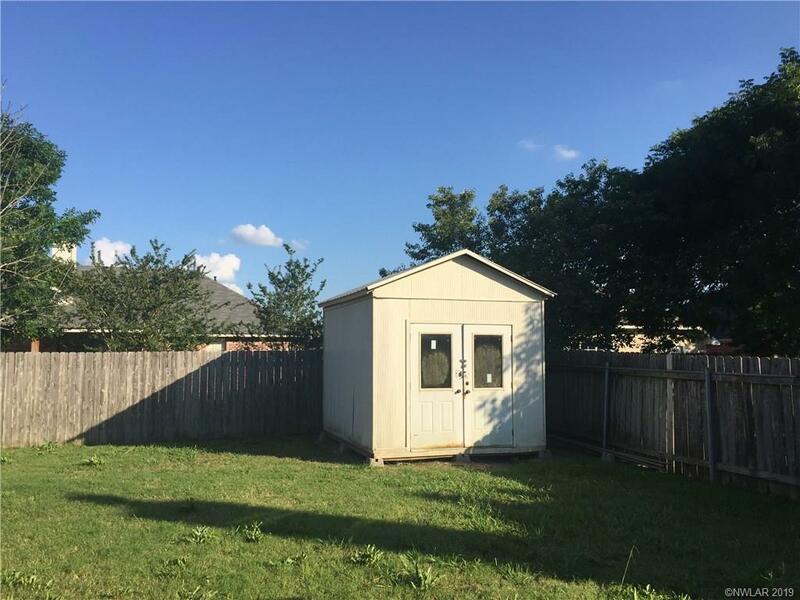 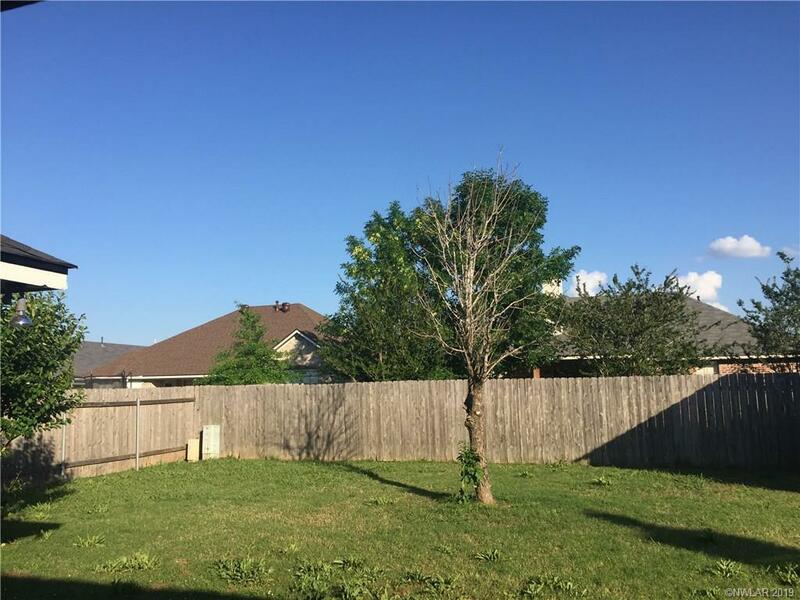 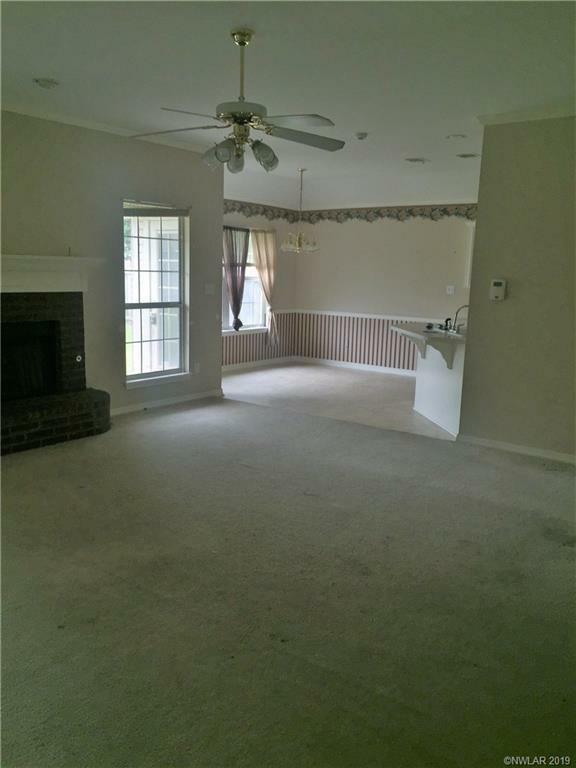 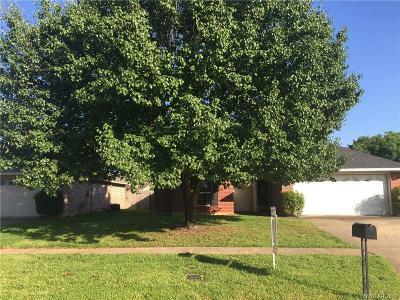 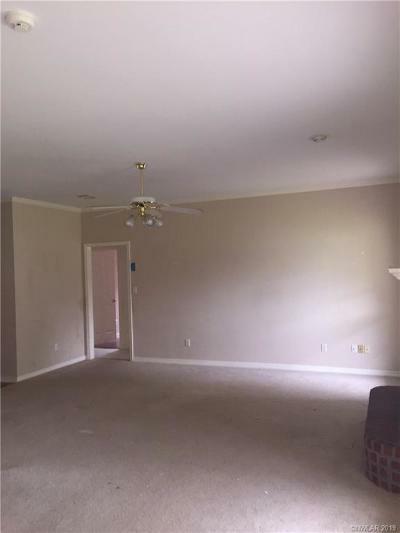 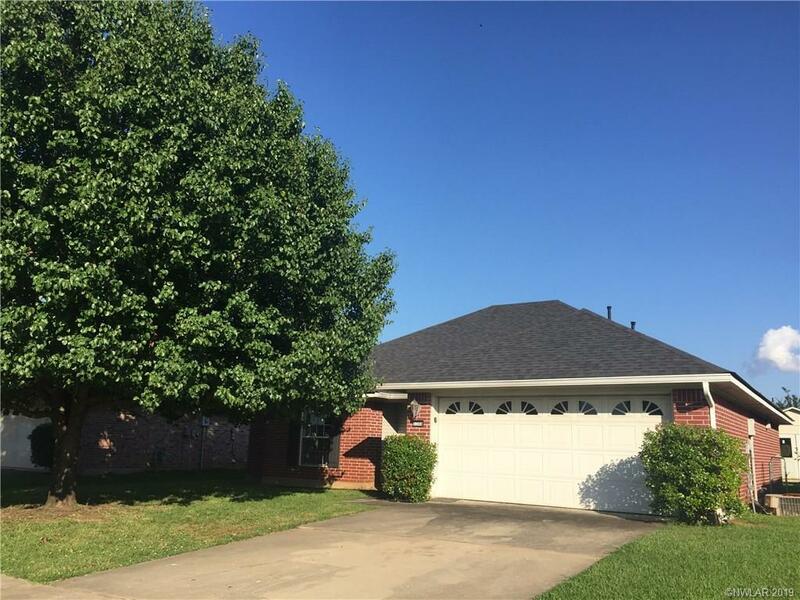 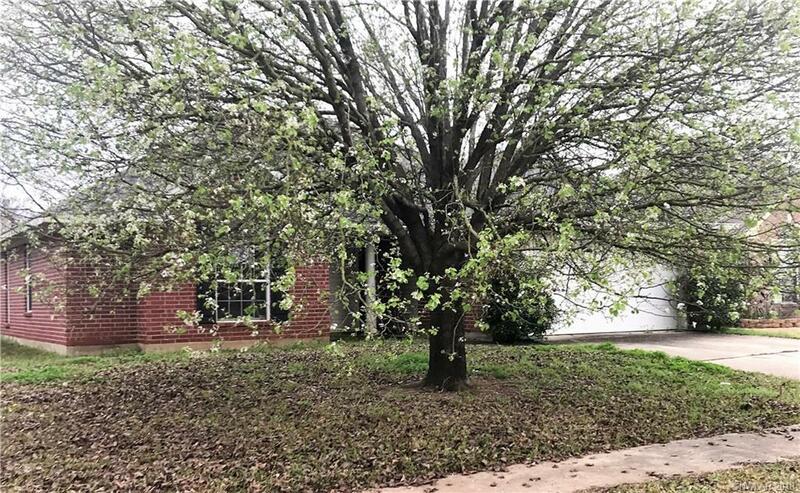 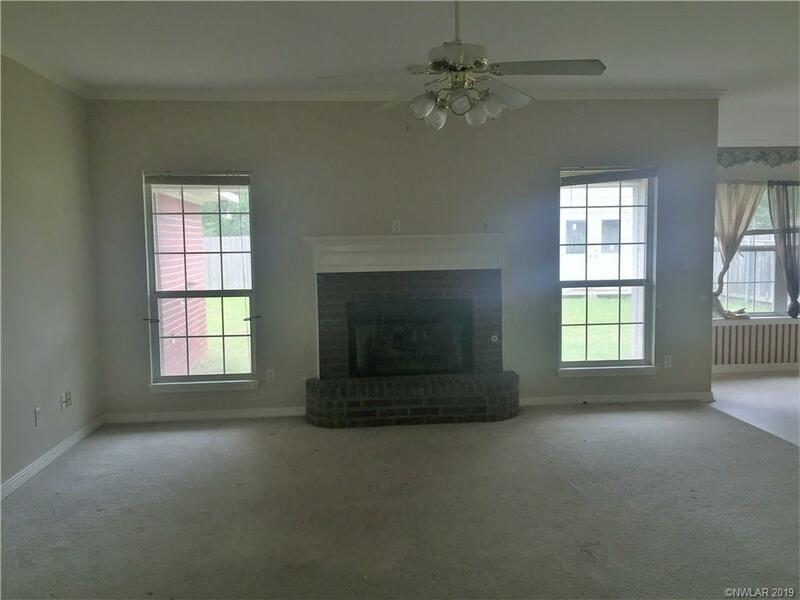 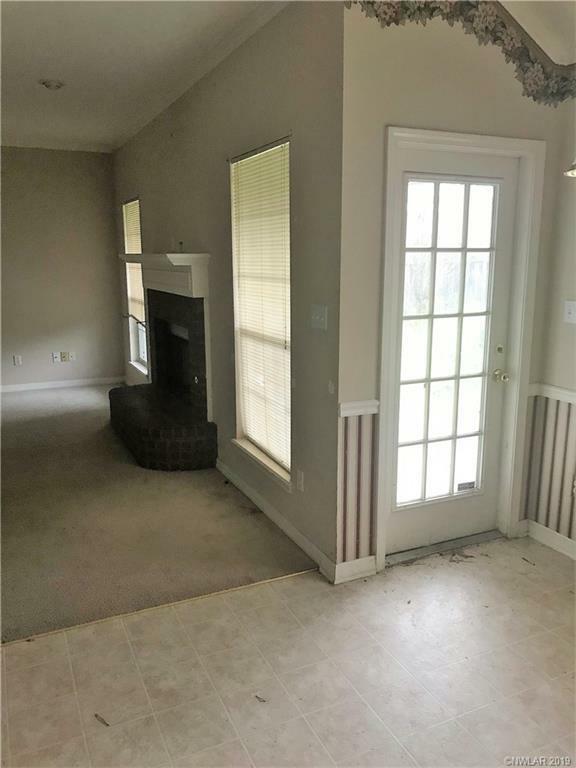 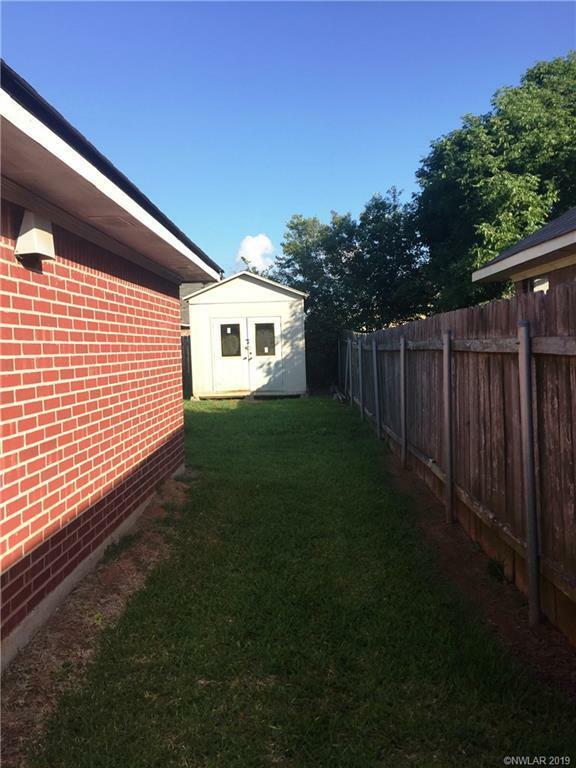 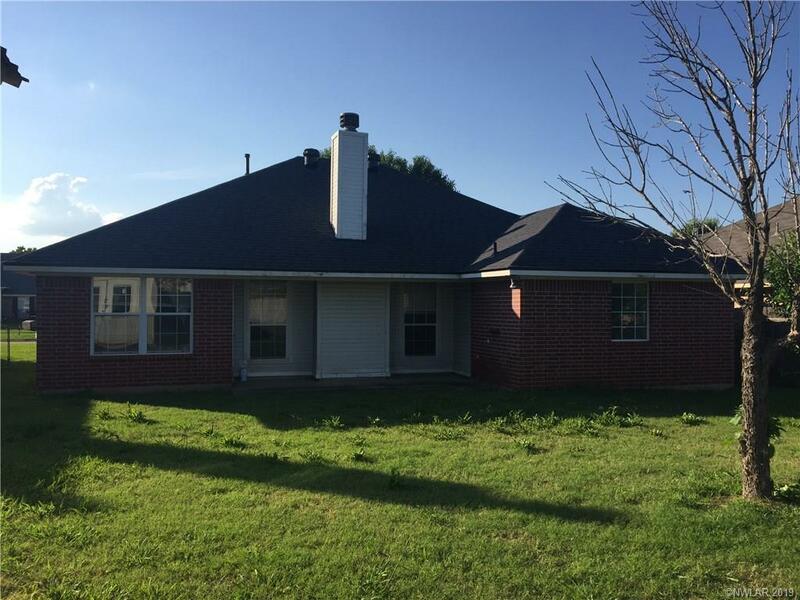 3 bedroom 2 bath south Bossier home located in Golden Meadows Subdvn. 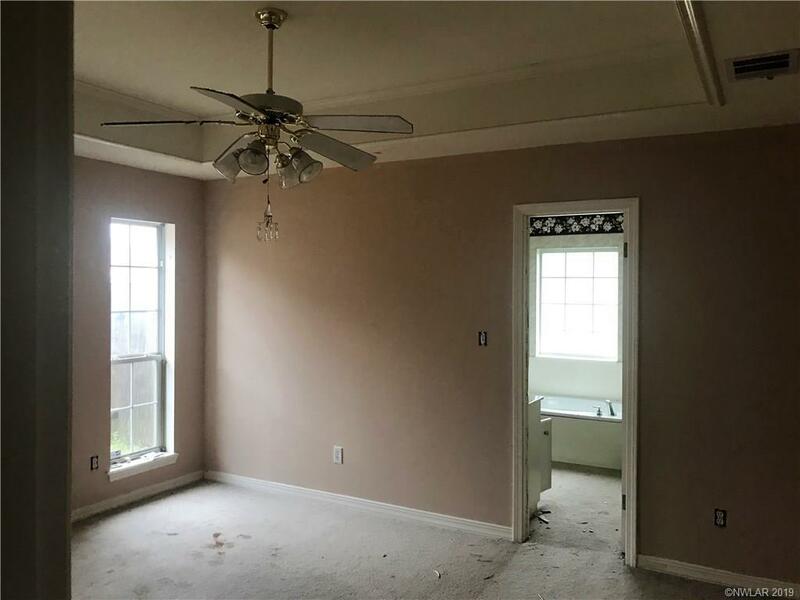 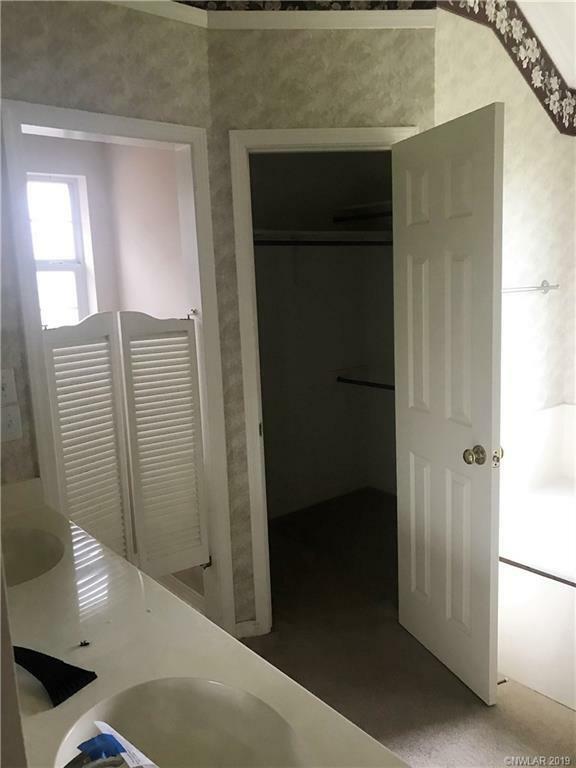 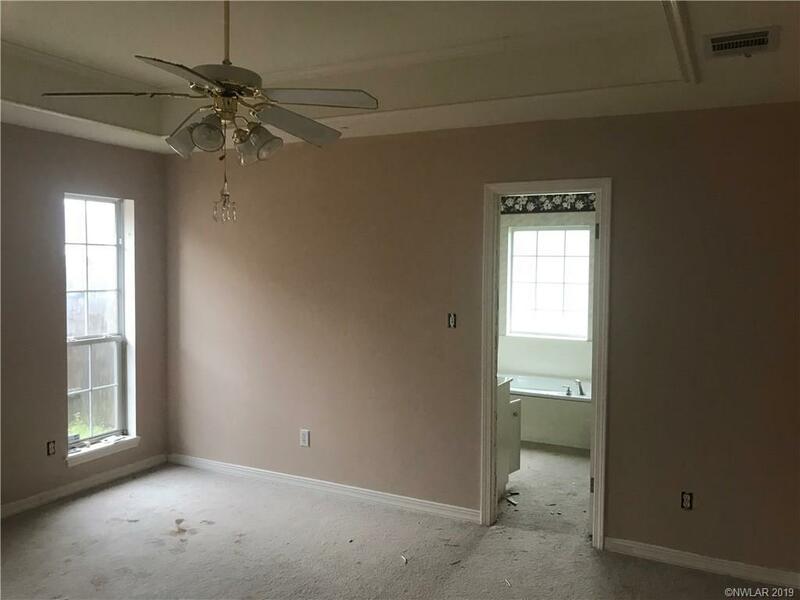 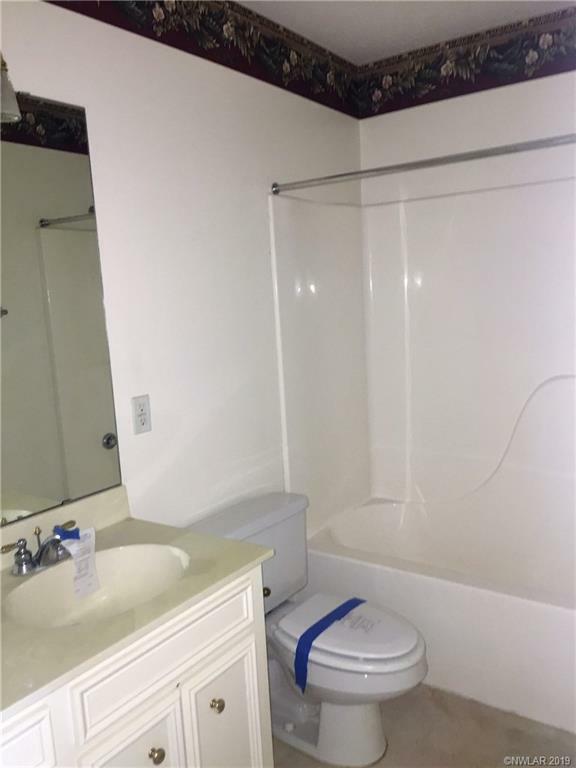 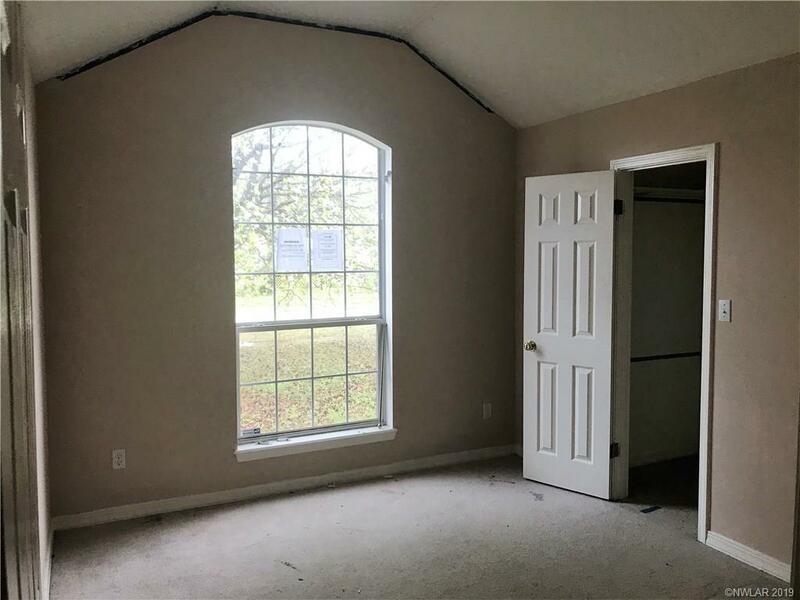 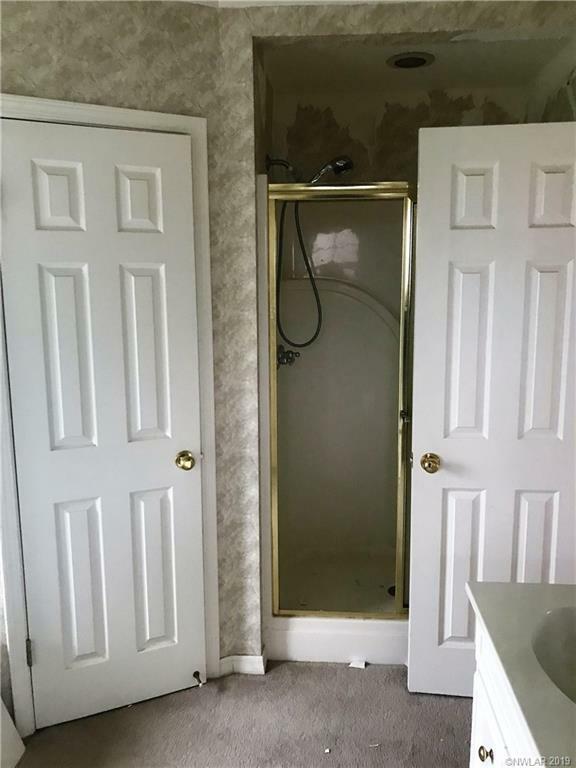 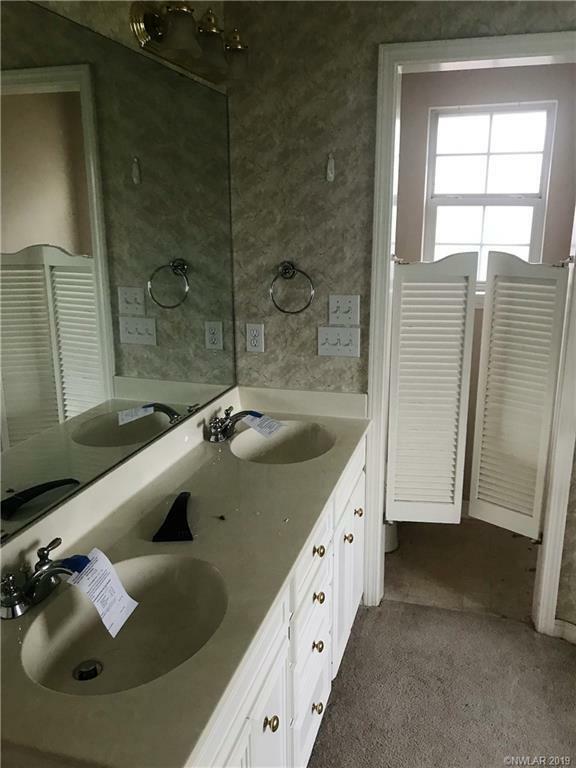 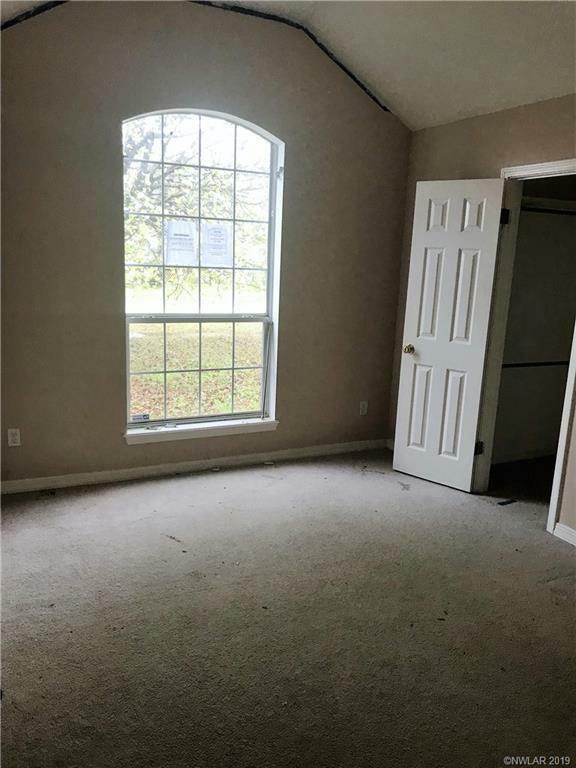 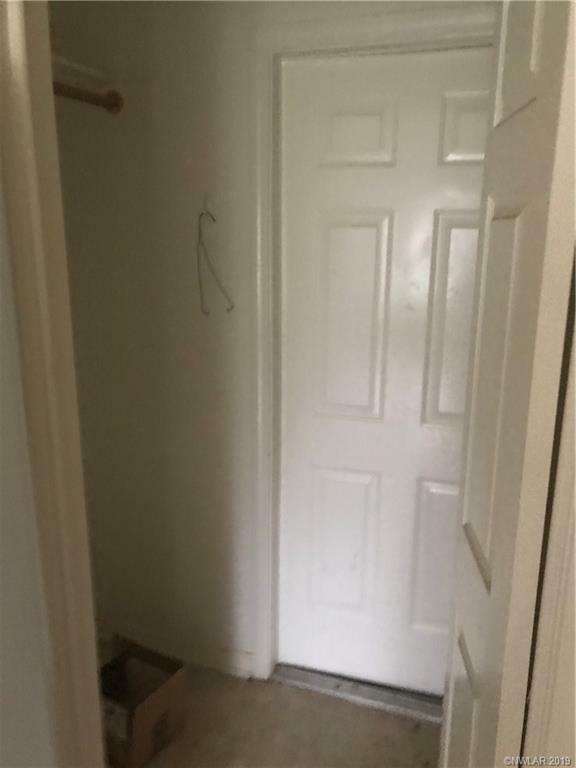 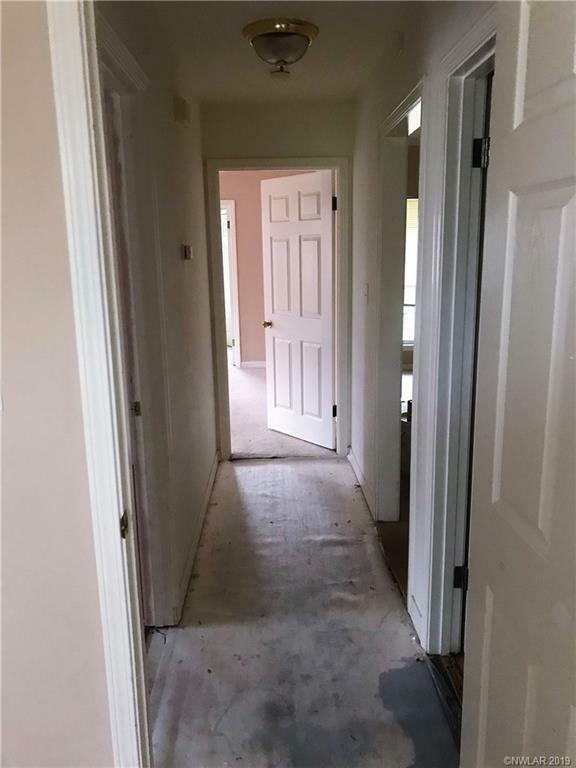 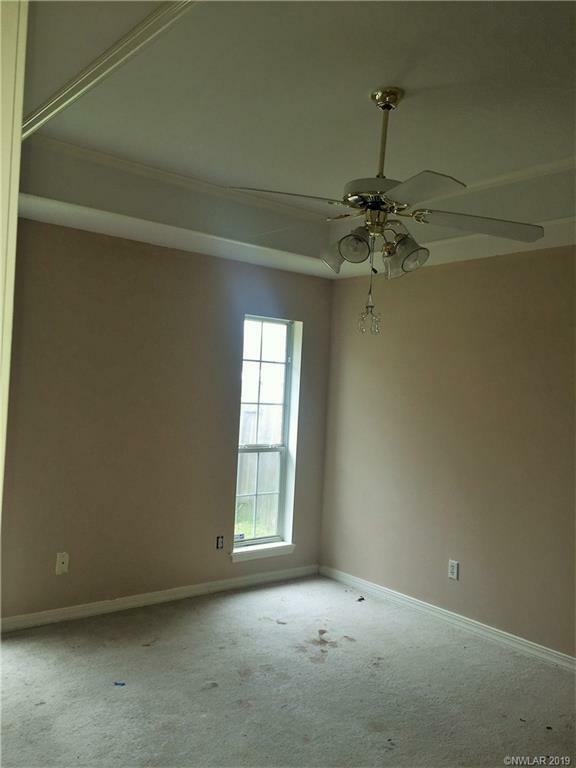 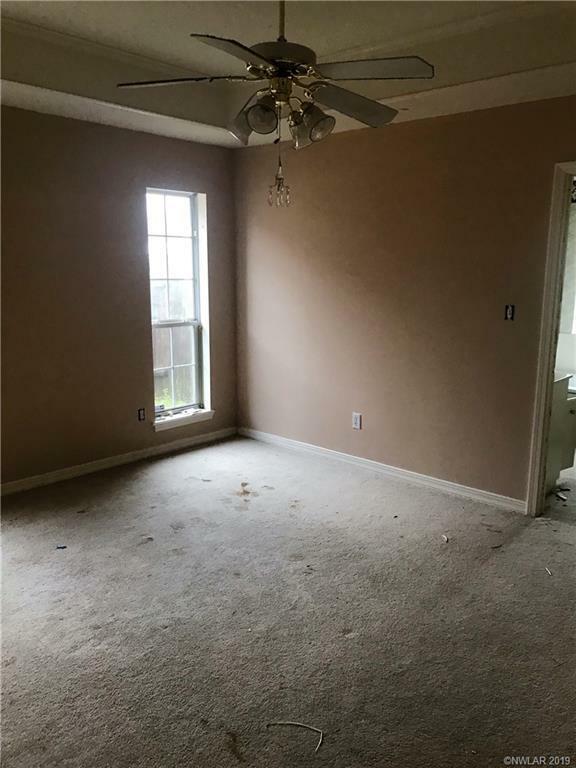 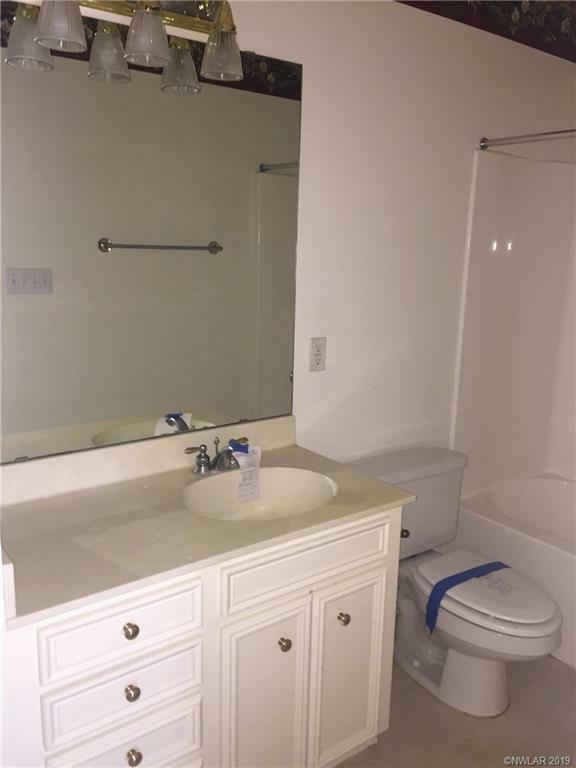 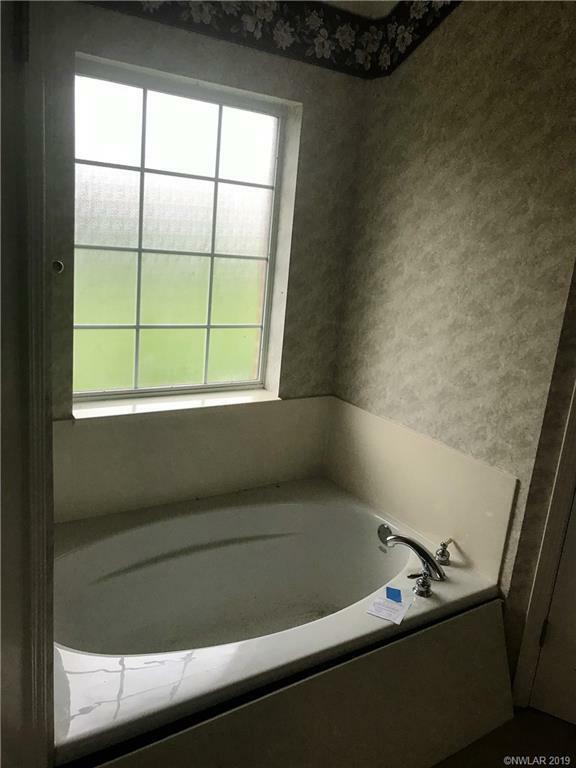 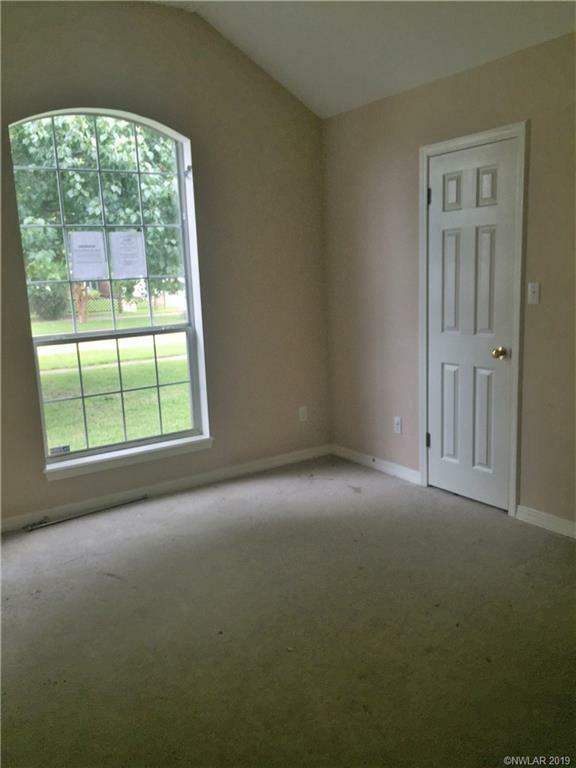 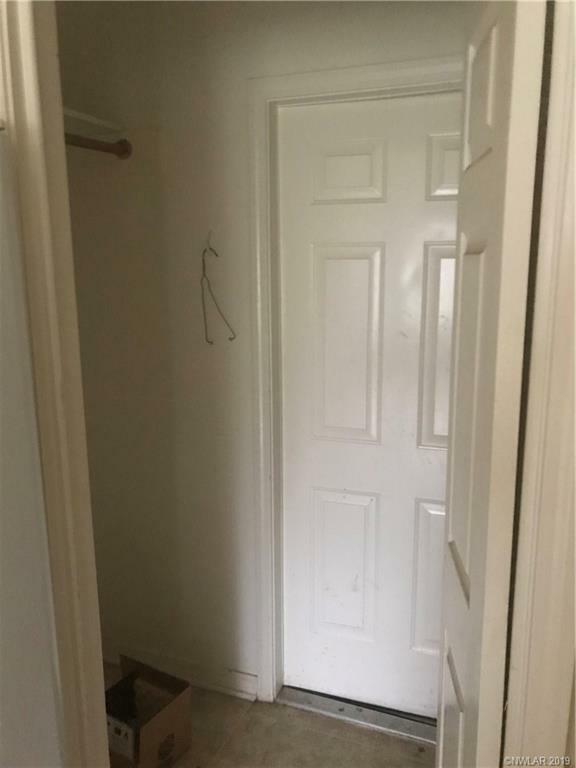 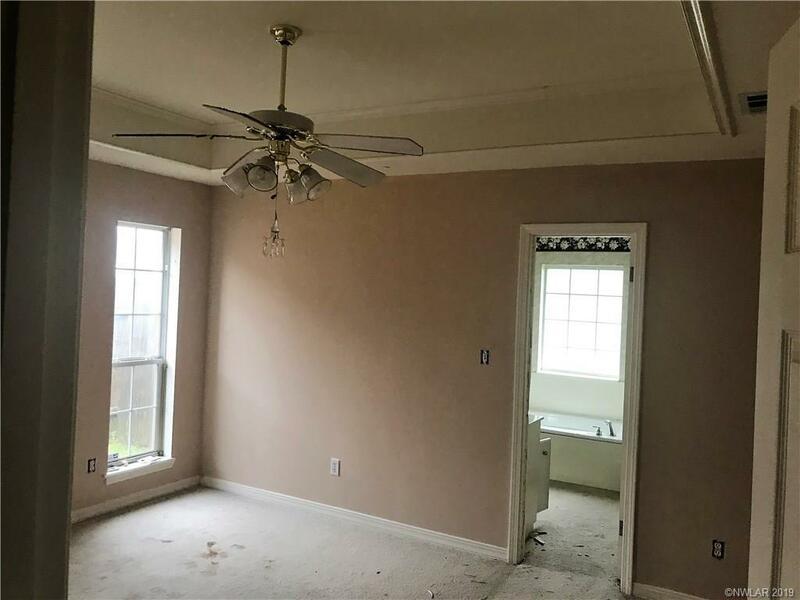 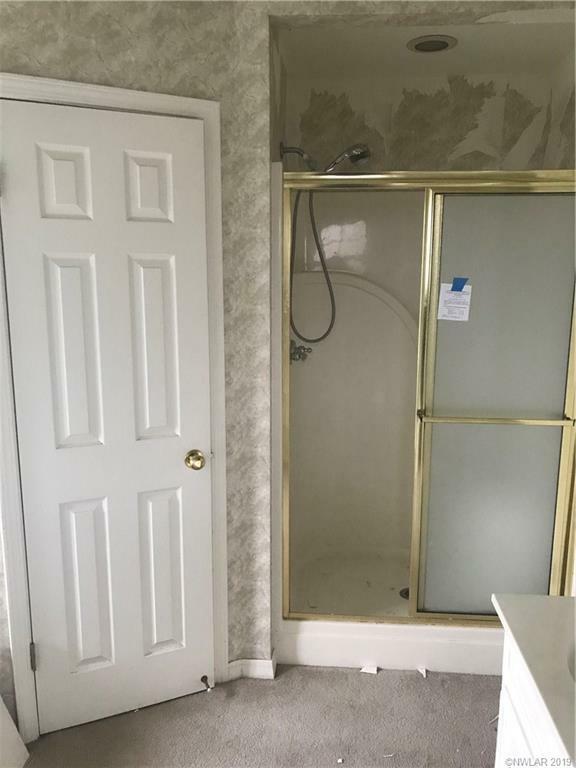 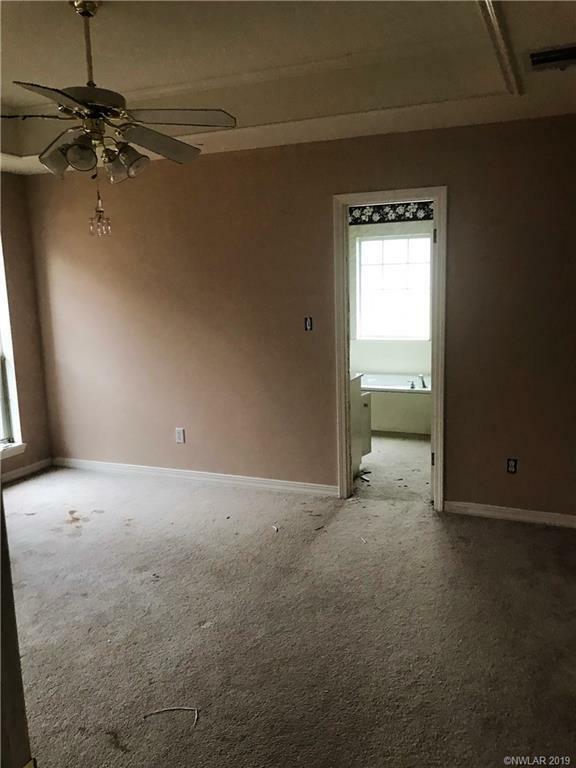 Attractive features include a large living room, master suite with garden tub, double vanities, walk-in closets, and a stall shower. 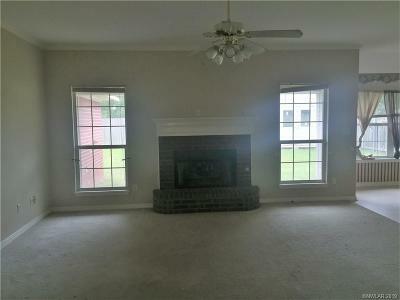 Also included is a gas log fireplace, covered patio, and a fully fenced backyard. 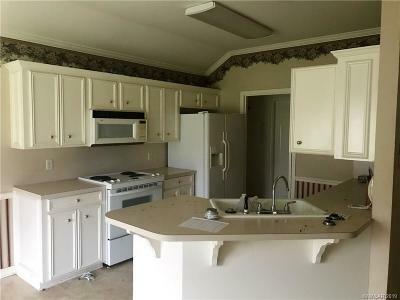 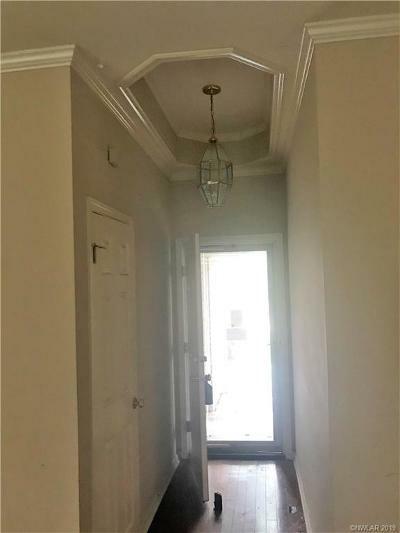 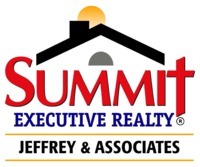 Take advantage of quick access to the Arthur Ray Teague Parkway, Barksdale Blvd., and a short commute to Shreveport, LA via Jimmie Davis Hwy.